Hello I am SSG Tabbitha Dixon and I am currently serving on my second deployment in 3 years. 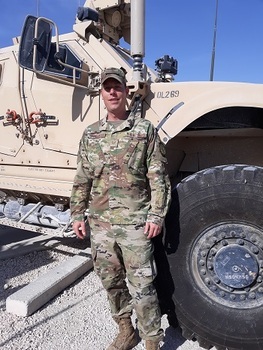 My first deployment was in 2015 in support of Operation Enduring Freedom. This deployment is in support of Operation Inherent Resolve. Last few years I have been busy preparing for deployment and adjusting back to my normal life upon returning. 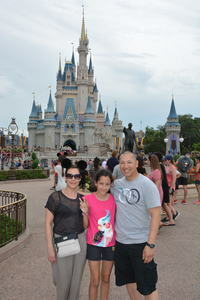 I would love to take my family to Disney World before jumping back into my busy work life. Hello, I am TSgt Edric Johnson. I am currently in month 4 of a 6 month deployment at an undisclosed location. This is my second deployment in 3 years. My lovely wife (Debra) and daughter (Sydney) have been patiently awaiting my return. This hasn't been the easiest of deployments cause we miss each other terribly. I'm sure it's not easy on all of my fellow brothers and sister in arms who are away from their loved ones. 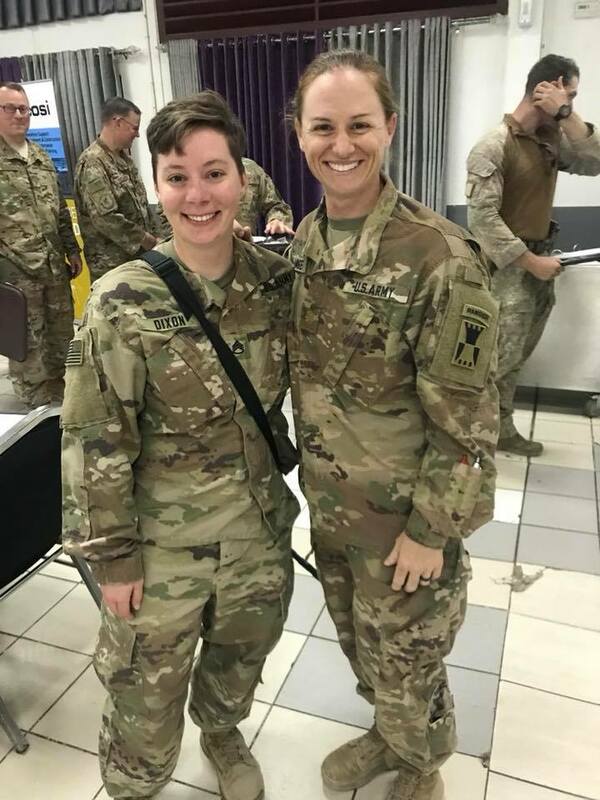 Sydney and Debra have been my pillar of strength to help me through this deployment. To show my deepest gratitude, I am making a Hero's Wish. I would love to receive 3 Disney World 4 day park hopper tickets and give them the experience of a lifetime. Thank you for your support. 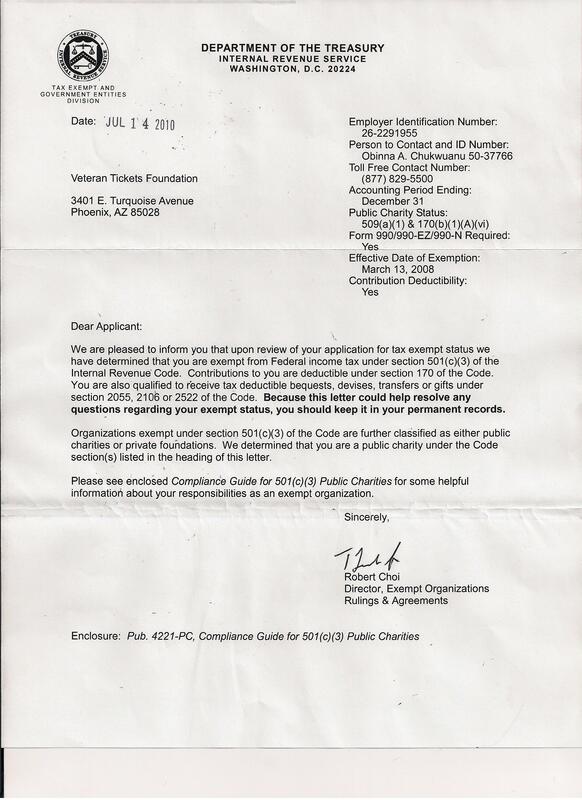 My name is ITC Earl Nida. I am currently serving on a deployment to the Middle East on several ships providing security for MSC ships. I will return home in the spring to my family and would like to be able to take the family to Walt Disney World in Orlando, Florida fall of 2019 for the opening of Galaxy's Edge. I have a family of 7 (myself, my wife, 4 daughters, and my son.). My daughters are 17, 15, 12, 10, and my son will be 3 in December. 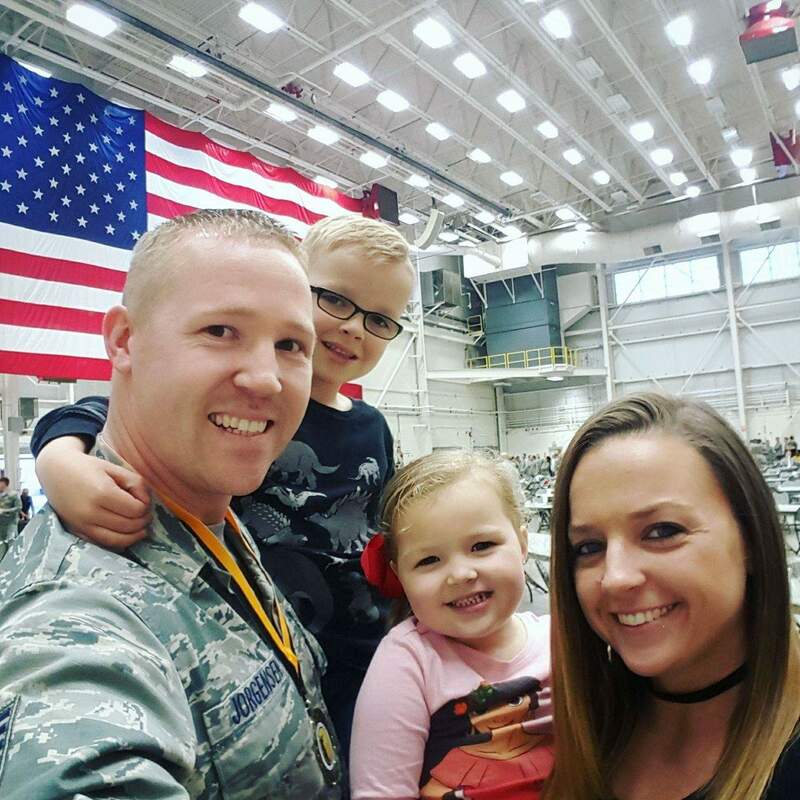 My name is SSG Ryan Bock, I recently returned from South Korea being away from my children and not seeing them for 1 year. I am recently divorced and happily remarried and now am the father to 4 wonderful children ranging in ages from 7-11 (2 Boys - 2 Girls). My family, with our conflicting schedules due to custody agreements have never been able to take all 4 of the children anywhere together nor spend holidays together. I would like the chance to take all 4 children and my wonderful wife who is currently going to school to become a doctor to Disney World. With my wife's school schedule she is unable to work currently and also a 100% Disabled Veteran after her 7 years of service. Granting this wish would be an amazing sight to see all 4 children together having the time of their life in the happiest place on earth. Thank you for your help sincerely. I will need 6 tickets total. One for each family member. My name is GySgt Christopher Greene. 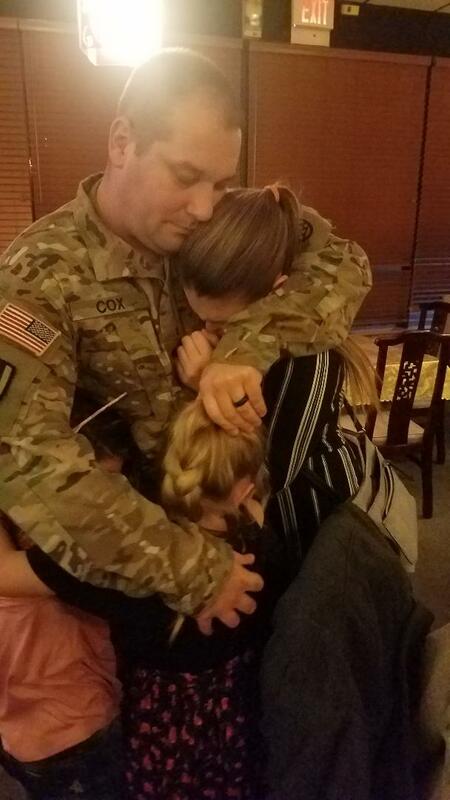 I recently returned from my 7th deployment and want to be able to make my little girls dream a reality and take them to Walt Disney World in Orlando, Florida. 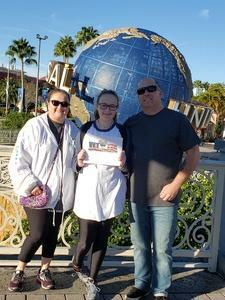 My daughters have been asking to go for several years now, but we have yet to make it due to either the cost or timing due to military deployments. We are requesting (4) 5-Day Disney Park Hopper tickets to help offset the cost of our vacation sometime this summer. 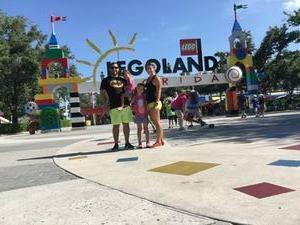 This would mean the world to my wife and daughters and I would love to be able to give them the vacation they have been asking for and be able to make some great family memories together. Thank you and God bless! 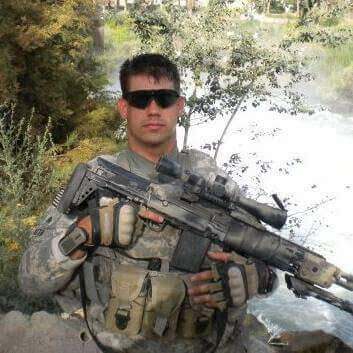 My name is SSG Jason Gordon, I have been away from my family for almost 12 months now. 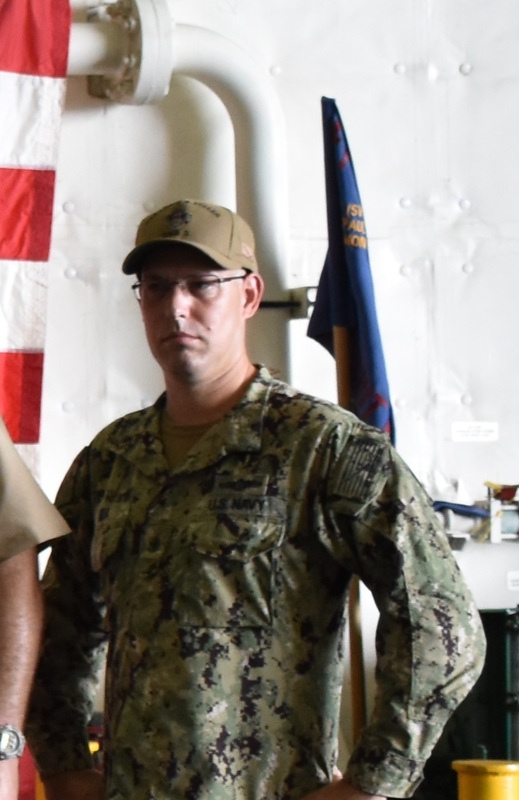 This is my third deployment and the first that I have had children to leave behind. It has been tough on them and I would like to take them somewhere special this summer to help the transition with me being home. 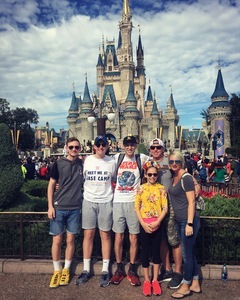 I think being able to take my family to Disney in Orlando, Florida would be a great family environment to get to know my kids again. My son is 4 and my daughter is 5 and they don’t really understand why I am gone. I wish for this experience to spend with my family. 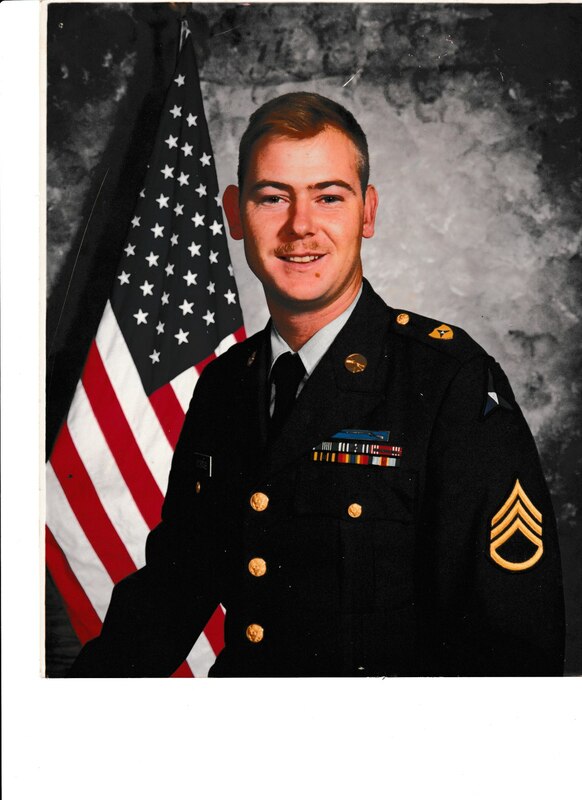 My name is SGT Michael J. Barton III. I got married to the love of my life and we had our son a year ago. I’ve been deployed for almost all of our marriage so far. 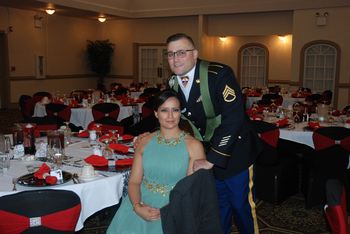 Shortly after getting married we moved to Ft. Campbell where i was quickly put on orders to deploy to Afghanistan for 9 months. 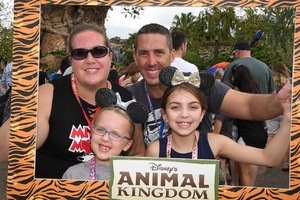 My wife and I never got an opportunity to go on our honeymoon and this trip to Disney World would be the best trip to reconnect and create new memories at a place where we have never gone before. 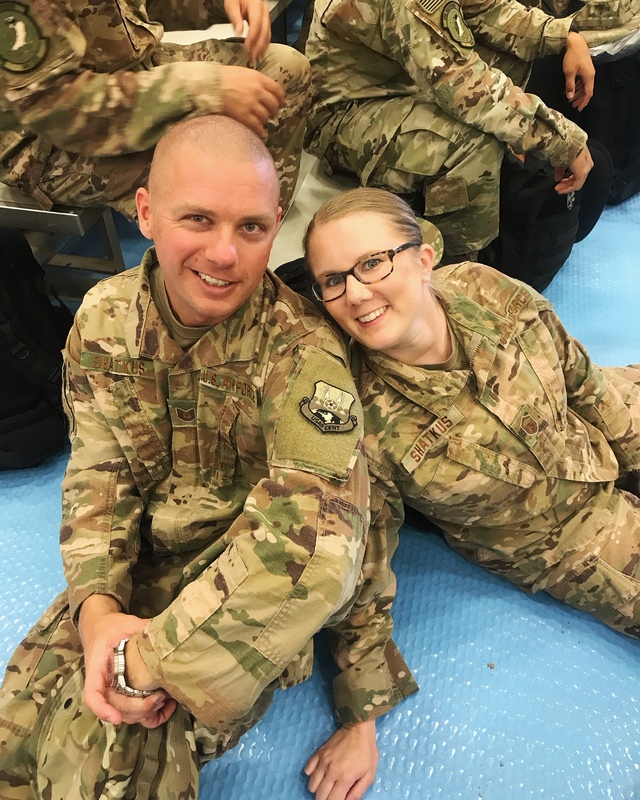 I do not return until March and I would love to show my wife how much I appreciate her holding down the house during our first deployment together as a family. My name is PO2 Ashley Montalvo. I am just getting home from my 3rd Deployment in the past 4 years. For my 31st birthday, the Red Sox are hosting the New York Yankees and nothing would mean more to me for my birthday than to attend the game with my girlfriend in the Green Monsta! To compound the fun/rivalry action, I am a HUGE Red Sox fan and my girlfriend is a Yankees fan, always a point of contention for us, but the love of baseball and each other always wins out in the end. Hi everyone! 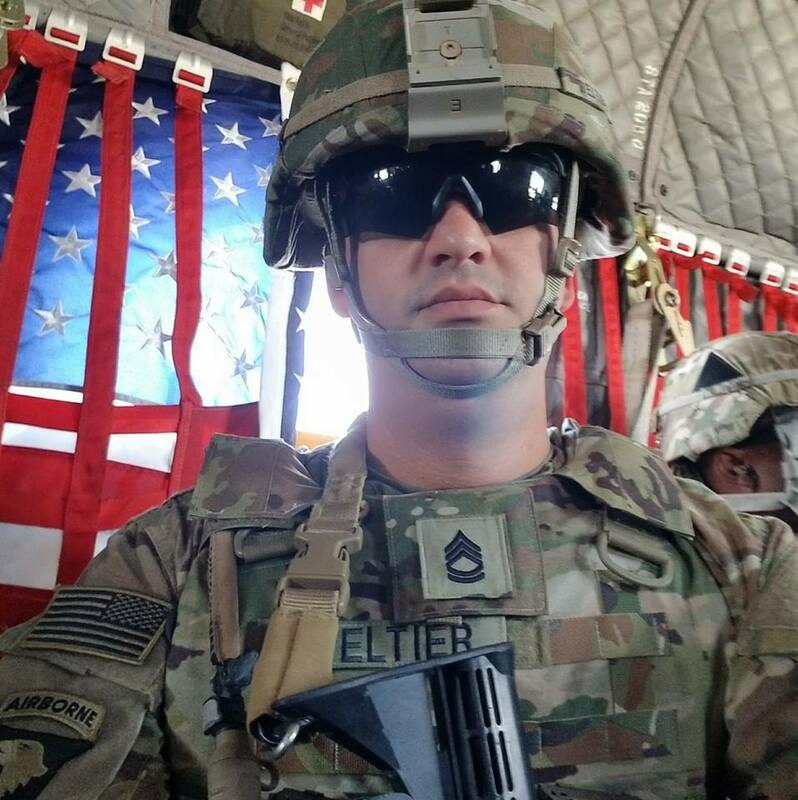 My name is MSgt Angel Palacios and I am currently deployed overseas. I am a firefighter in the Air Force Reserve as well as for the county in which I live. 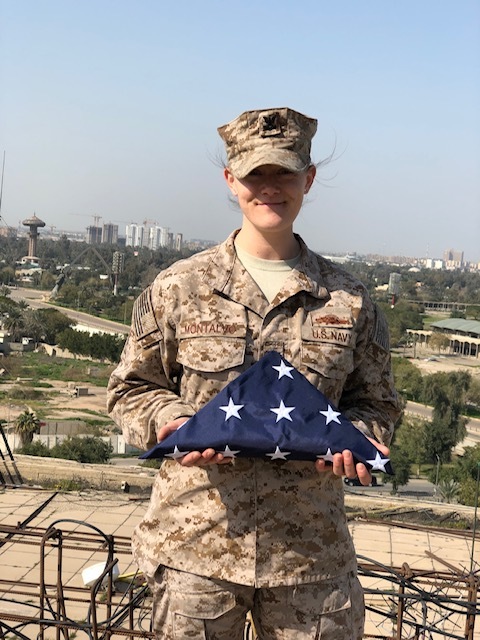 I was recently activated and deployed overseas for 9+ months. My wife Candice is a first grade teacher who works tirelessly to ensure that the needs of her students are met all the while caring for our two children, Brielle (9) and Brayden (11) and maintaining our household. 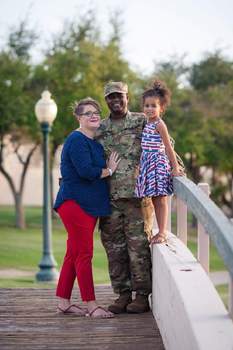 My wife's parents have also shown true dedication and tremendous support for our family during this deployment by taking care of our kids before and after school while my wife is teaching. I would love to surprise my family with 4-day park hopper tickets to Disneyland when I return. 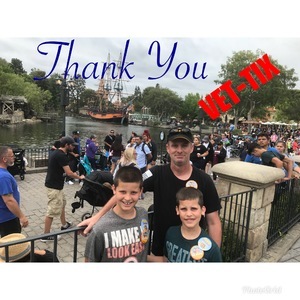 Can you help me show my gratitude to my family for their amazing support by taking them on a post-deployment Disney vacation? 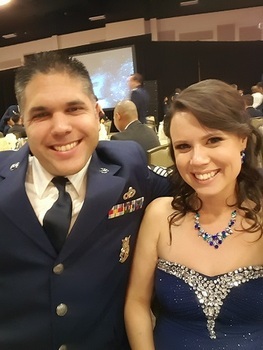 I am requesting 6 tickets so that I may surprise my wife, her parents, and our 2 children with a trip to Disneyland when I return from deployment later this year. 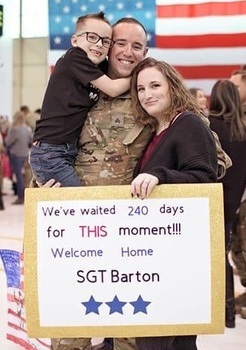 Like many deployed service members I have missed birthdays, holidays, and anniversaries this year and I would greatly appreciate the opportunity to reconnect with my family through this vacation to "The Happiest Place on Earth"! Thank you for your help in making my families dreams come true! My name is TSgt. 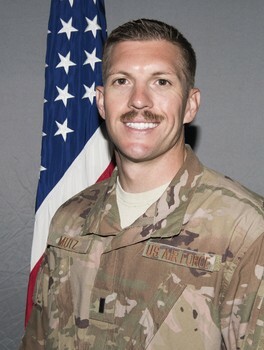 Joshua Jorgensen. I left Little Rock Air Force Base on January 7th. 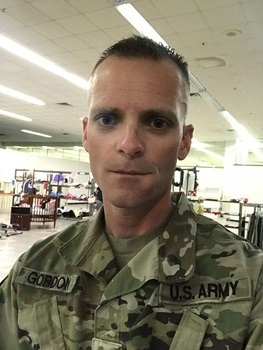 I am currently deployed to Bagram AB, Afghanistan. I am supposed to get home middle to end of May. 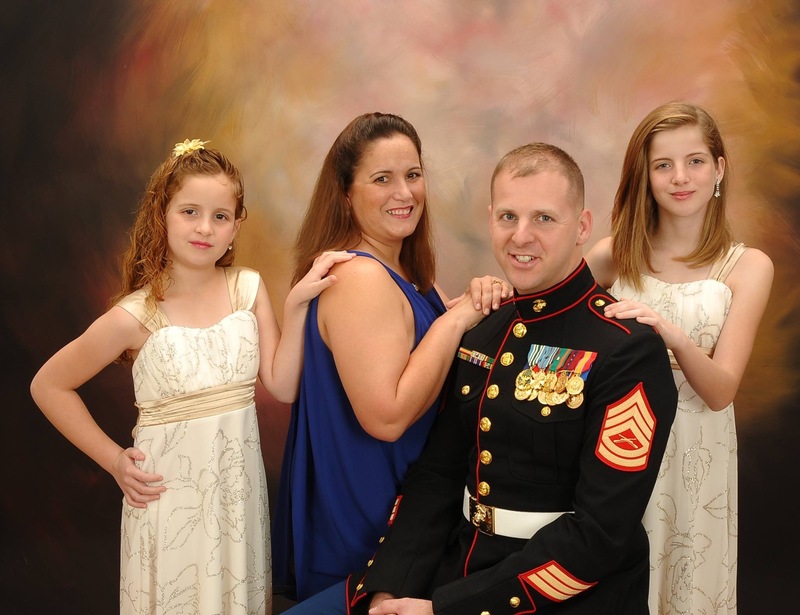 I would love to able to take my wife and 2 kids to Disney World this fall when I return from this deployment. 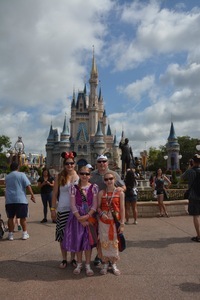 My family and I are huge Disney fans and would like to be able to go and have the time of our lives. This ask for help is for my children and wife. They deserve to be able to experience something magical like this. Please help me make this dream come true! Thank you! 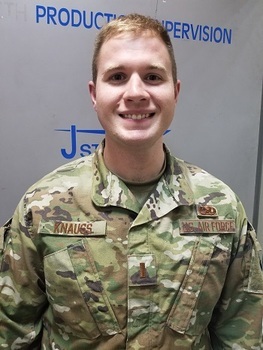 My name is Lt Zachary Knauss. My wife and I along with our life long friends are wanting to attend our first ever marathon by Disney in October of this year. We are requesting the 5 day park hopper tickets to help us offset the cost of the trip. Thank You very much for the memories. We had a great time. We cannot say "Thank You" enough thanks to the generosity of the six specific donors that made this much needed trip a reality. We were blessed to spend a week reacquainting and relaxing with one another. It was especially great to celebrate the Christmas season at the happiest place on Earth. Again, thank you just does not say enough of how much we appreciate this opportunity. Dennis White and family.